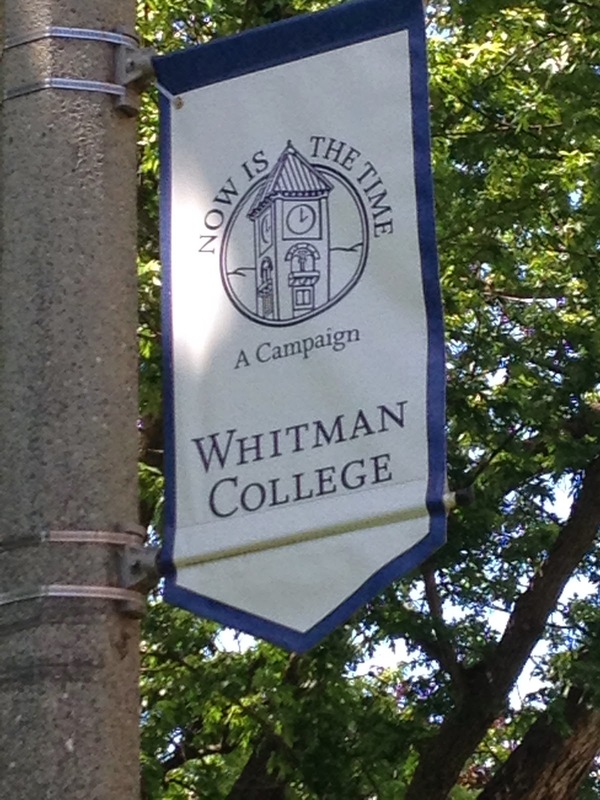 Being an independent counselor in Portland Oregon, Whitman College has always been just enough off the beaten path that I had not a chance to visit. What a great opportunity to visit as a post HECA conference tour. Boarding the bus at 7:15 am after a very fun and beautiful evening on the Portland Spirit, 42 fellow counselors and I traveled to Walla Walla, “the town so nice, they named it twice”. I was familiar with Whitman and it’s out of the way location. I wasn’t familiar with what makes Whitman a special place. After lunch and a campus tour, we met with Adam Miller, director of Admissions. 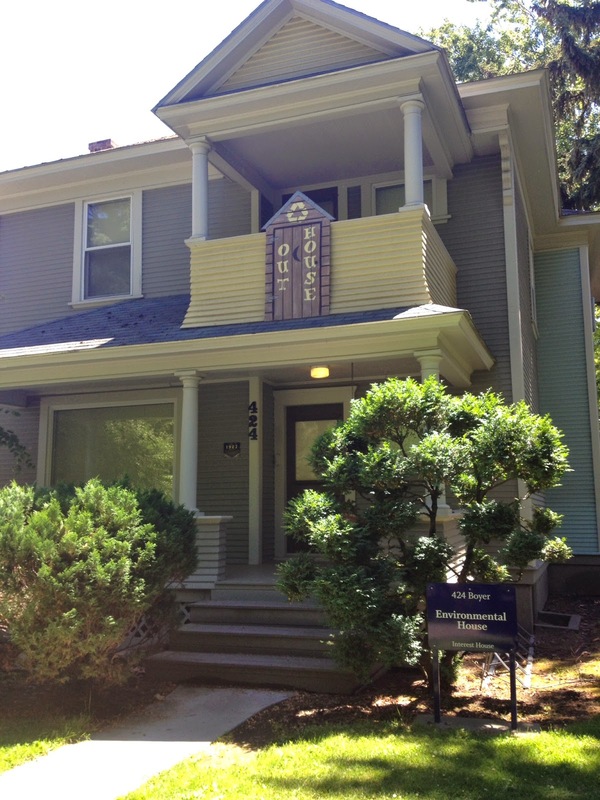 I was already getting a sense of “why Whitman” from the themed houses, to the open quads to the laid back Northwest feel. 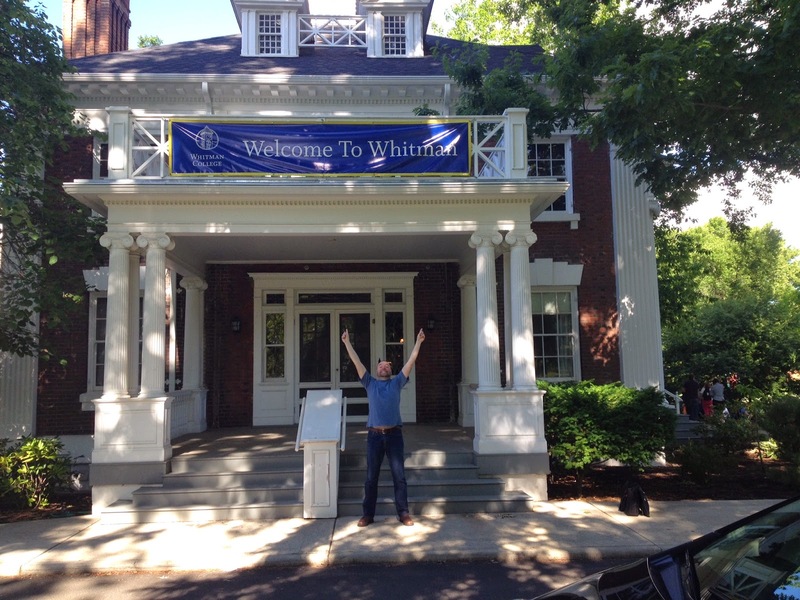 Miller described it best: “Whitman is a place for those students that go about their college search a little differently”. Whitman is out of the way; Spokane (not really considered a major city by many) is three hours away. Portland and Seattle are four hours away. There is a small regional airport in Walla Walla, but does not serve Portland. 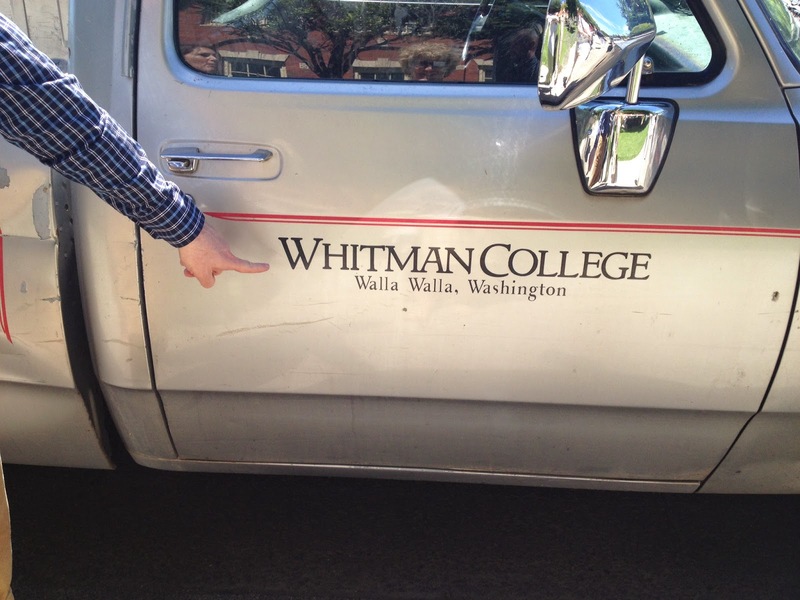 Students that choose Whitman are looking for something out of the way. In an environment that is challenging but not competitive, professors are not afraid to take the class out of the classroom, whether to Ankeny Field or to the nearby state penitentiary to study the judicial system. Nearly 30% of students participate in Greek Life, yet the atmosphere is open to all and anything but the typical party scene. The student panel we heard was varied in their activities and studies, yet all shared enthusiasm on their Whitman experience. Hard questions were asked from this group of counselors and these students embraced them. Of course, that is why they were chosen, right? We enjoyed an evening on our own in Walla Walla which provided the opportunity we don’t normally get on such tours. Walla Walla has a vibrant downtown with a farmer’s market, great restaurants featuring local wines, ice cream and candy shops as well as bike and outdoor shops. Although a student wouldn’t need to use the bike shop in town as Whitman’s outdoor program provides all the equipment and excursions a student could want. The Scrambles program is an outdoor adventure (many choices) for incoming freshman. The outdoor program at Whitman is top rated in the state. Another one of our stops around the Whitman campus was in the Hall of Music. We were treated to Dr. Susan Pickett and her student research assistant. They shared their love of music and in particular the project they are working on this summer: transcribing female composer’s work from the 18th century. Her student Ryan, received a Parry grant (exclusive to Whitman in the music department) to compensate him for his work over the summer. The passion from both student and professor were evident and I marveled at the opportunity this young man was having doing one on one research with his professor. With new appreciation for the town of Walla Walla and especially Whitman, we boarded the bus home Friday for Portland. Those notes are nearly proofreading help everywhere. I think that si really good as an ad thing.